First Pass Driving School have a solid history of cutomer satisfaction. First Pass Driving School offers young drivers an education about the rules, risks, and reality of life on the road. 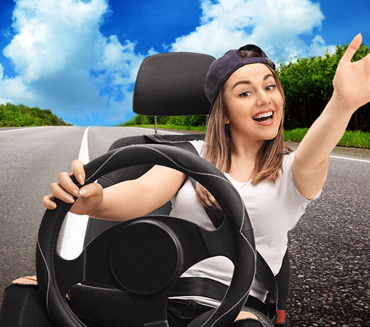 First Pass Driving School is a Washington State certified driver's education program designed for drivers of all ages, including busy high school students and anyone who wants to gain the skills required to comply with all state requirements. as well as individual one-on-one driving instruction. Useful resources with information on many aspects of learning to drive and beyond. easy, fast, informative and convenient. 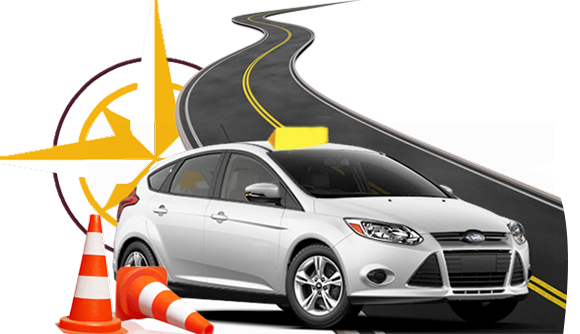 State approved testing center offering the written knowledge exam and road testing. First Pass Driving School offers young drivers an education about the rules, risks, and reality of life on the road. We are here to help you pass the road test and to help you be safe and confident on the road. We look forward to sharing our expertise with you. 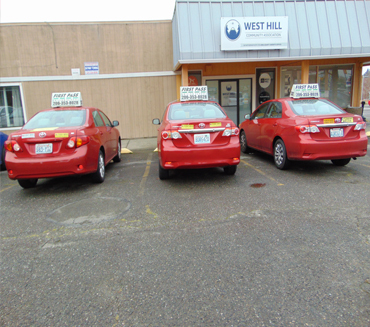 First Pass Driving School is a Washington State certified driver’s education program designed for drivers of all ages, including busy high school students and anyone who wants to gain the skills required to comply with all state requirements. Our commitment is to provide the best education possible that is fun, lighthearted, and informative. We specialize in nervous drivers! Take the official state and written exams with us! We offer the knowledge exam and driving test. How does my teenager get a learner’s permit ? During the first class, students are issued a "Permit Waiver" which allows them to go to any Department of Licensing office with a parent or legal guardian and get the permit without taking the knowledge test. What homework is assigned ? We assign no homework--all the work is done in class. However, we require that students practice driving. Your teenager needs experience behind the wheel more than anything else. What should the students bring to class ? Students need a notebook and pen or pencil to take notes and complete assignments. Does your insurance cover my teenager during the driving lessons ? Yes, when students are driving our vehicles they are covered by our insurance. First Pass Driving School offers 30 hours of professional classroom instruction.